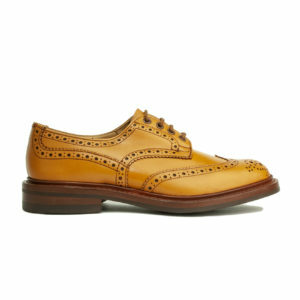 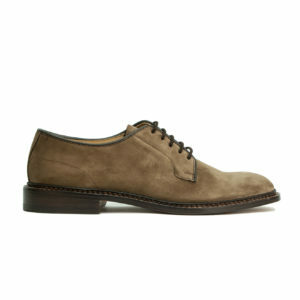 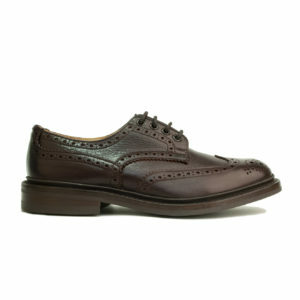 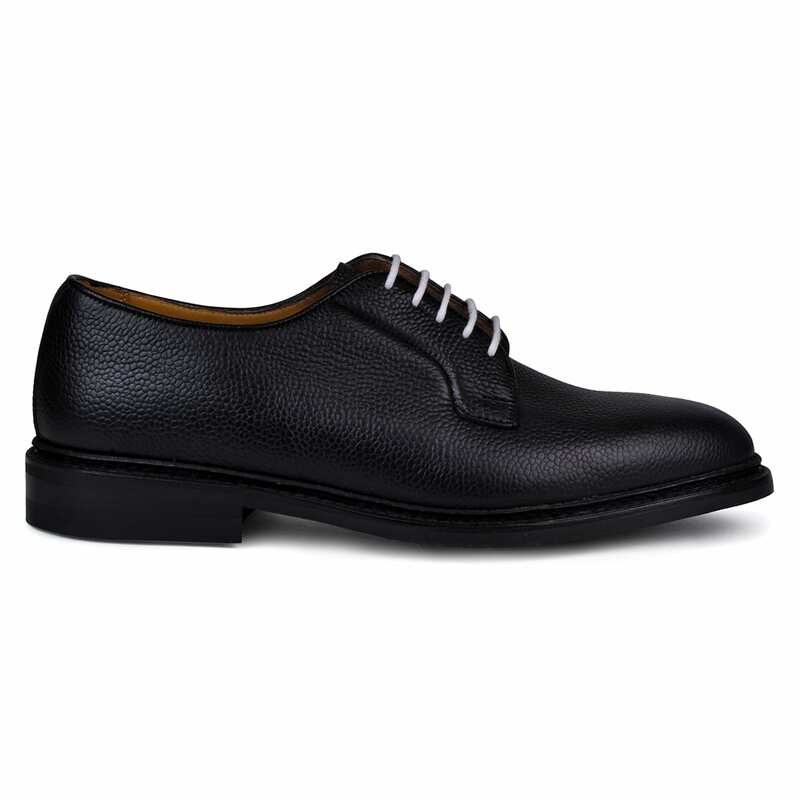 Every gentleman should possess at least one pair of men’s smart shoes for special occasions. 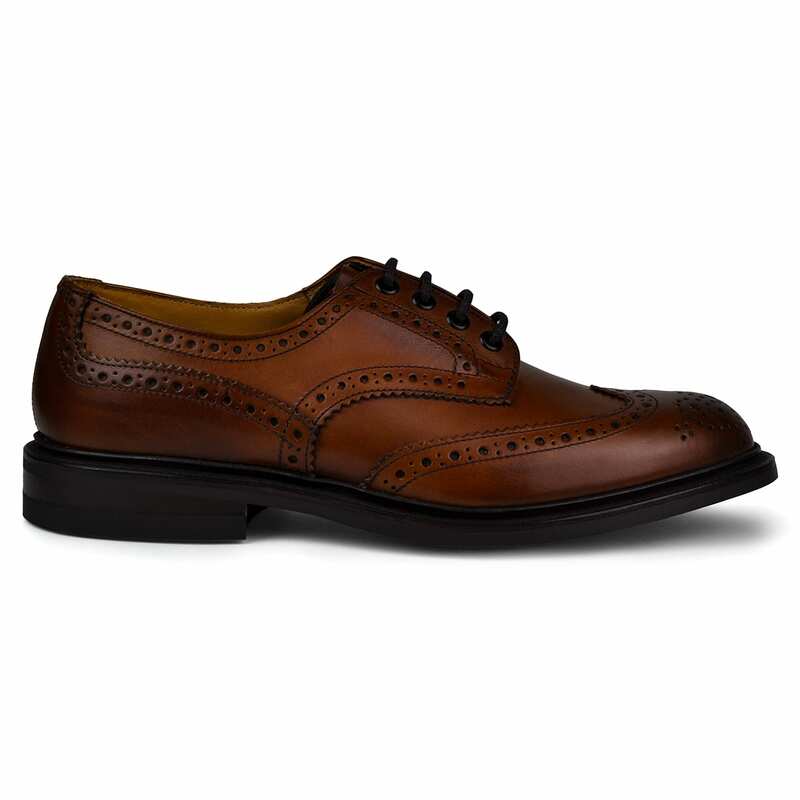 Made from the finest of materials, The Sporting Lodge offers a hand-picked selection of men’s leather shoes, including a collection of charming men’s brogues from the likes of Tricker’s. 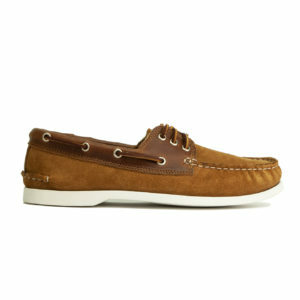 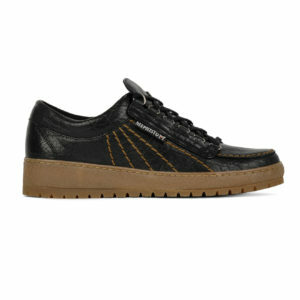 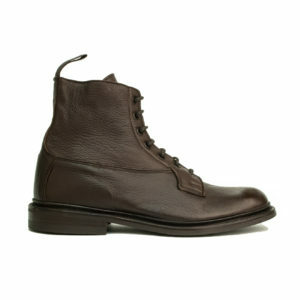 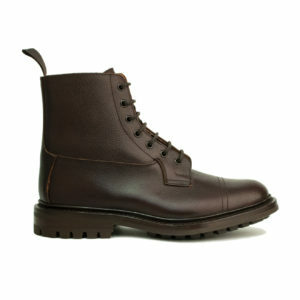 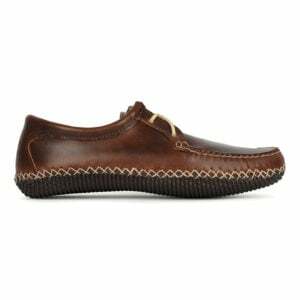 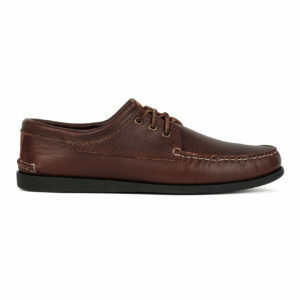 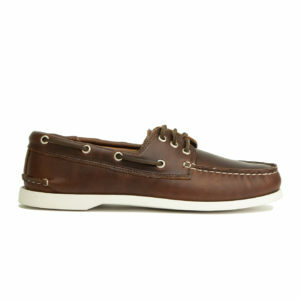 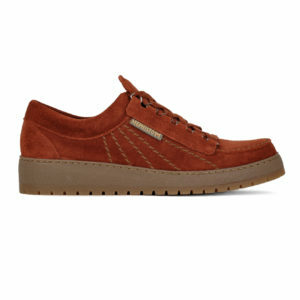 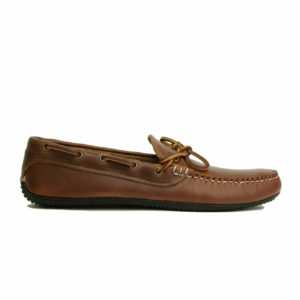 We also stock a small selection of men’s casual shoes which have bags of style from brands such as Barbour.